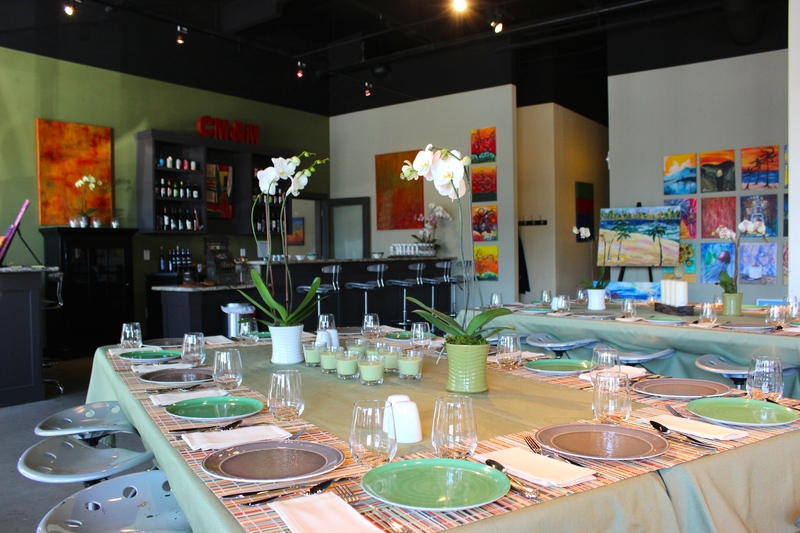 Create, Mix & Mingle provides a fun and unique experience for team-building events, office parties, birthday parties, and offsite meetings. 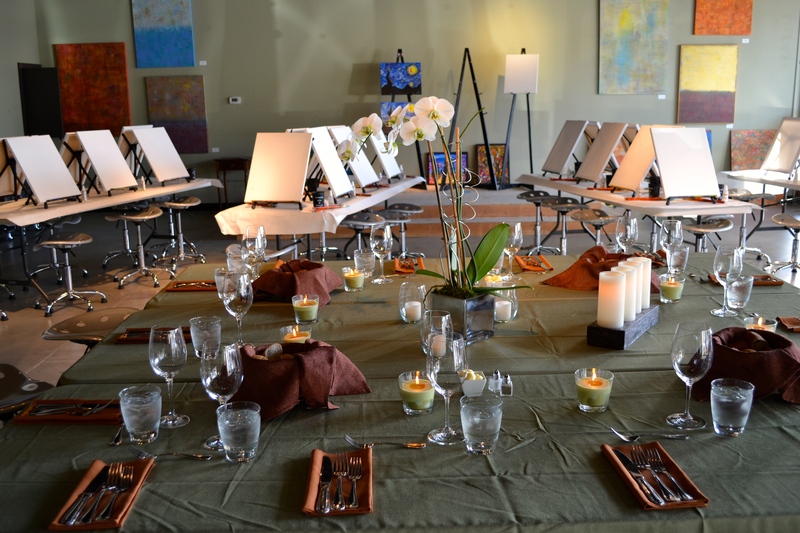 Classes require no painting experience and are absolutely stress-free! A professional art instructor guides each group with easy-to-follow, step-by-step instructions to create a featured painting. Participants leave with their very own "masterpiece" that they'll be proud to display at their home or office.